Beauti-Tone is Canada’s #1 Canadian owned and Canadian made retail paint brand. 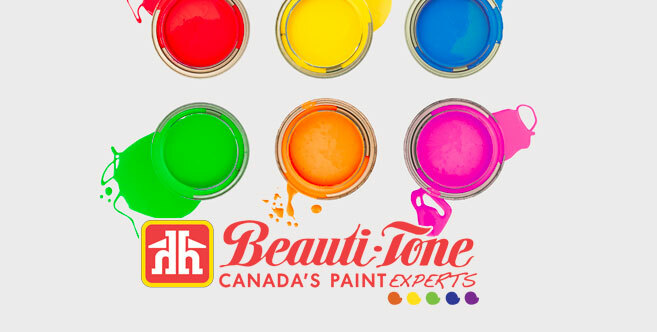 Home Hardware’s Beauti-Tone Paint & Home Products is located in South Western Ontario. The plant and laboratory constitute one of the most modern paint manufacturing facilities in North America. Beauti-Tone has earned its reputation as a top quality paint. Beauti-Tone is part of a family of products that also includes Designer Series, Signature Series, Natura, Weather Shield, Wood Shield, and Professional Paint. Exterior paint should be applied when the temperature is between 10C and 30C. Under 15C, the paint will not reach optimal hardening. Above 30C, the water contained in latex paint will evaporate too quickly and binding particles will not fuse to produce a durable film. In both cases the paint will eventually crack or peel. Exterior painting is not recommended when there is a strong wind. Even light breezes may cause the paint to dry too fast and prevent pigments from binding appropriately to the surface. Do not paint in full sun, as fully exposed surfaces may be 10 to 20 degrees higher (especially when painting aluminum surfaces). North and west surfaces are shaded in the morning, unlike south and east surfaces, which are shaded in the afternoon. 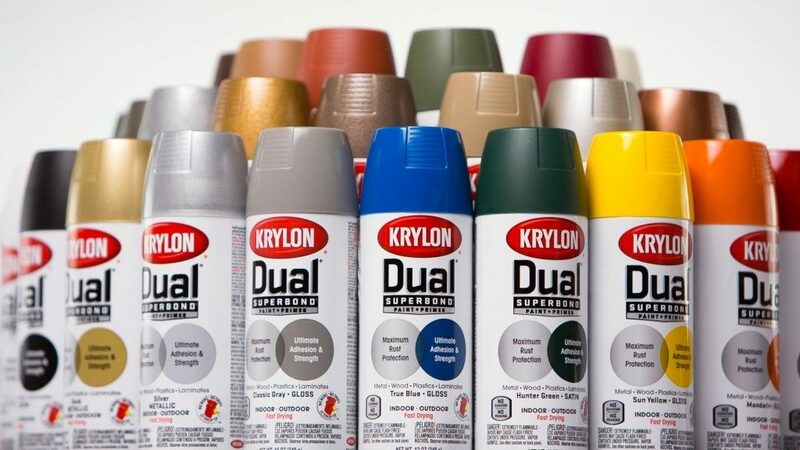 Latex paint may be applied a half hour after rain if the surface is dry to the touch, while alkyd paint must absolutely be applied on deep dry surfaces. Olympic Paints and Stains delivers high quality products that withstand your busy household to provide durable beauty that lasts. 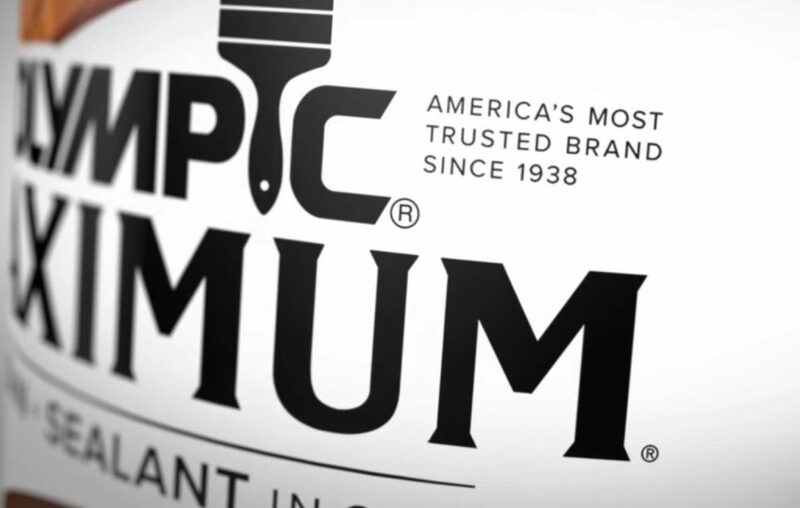 Since 1883, the Olympic brand’s parent company, PPG, has been a leader in high performance coatings. 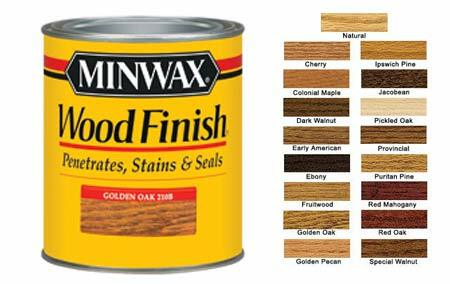 The power and beauty of wood is still important in both public buildings and private homes, and the Minwax Company provides consumers with a complete line of products to meet every wood finishing need. 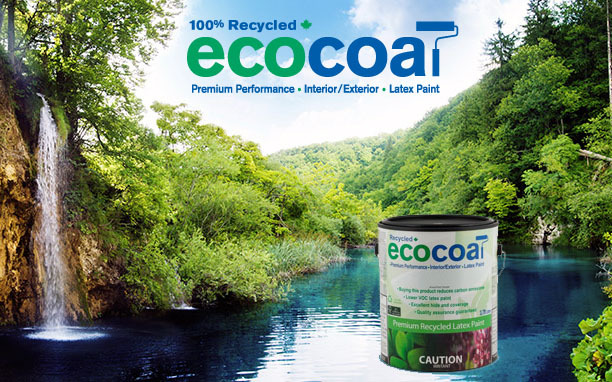 EcoCoat paint is a premium quality, latex-based recycled paint. Our strict recycling process and quality control ensures EcoCoat performs as well as or better than low-lustre virgin latex paints, but at half the cost and with much less environmental impact. Founded in 1849 on the principles of quality and innovation, the Zinsser® brand is known for professional-quality, problem-solving products that make the job easy and get it done right. 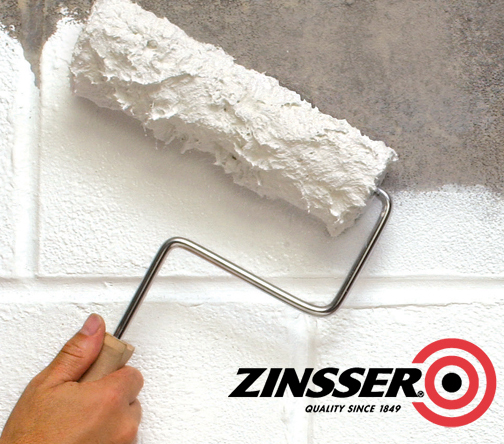 Zinsser® products include high-performance primer-sealers, wallpaper installation and removal products, interior wood finishes, concrete and masonry products, decorative finishes and products for the long-term prevention of mould and mildew. A little TLC goes a long way when you restore and beautify withTREMCLAD®. The reason is TREMCLAD®’s unique formulation. 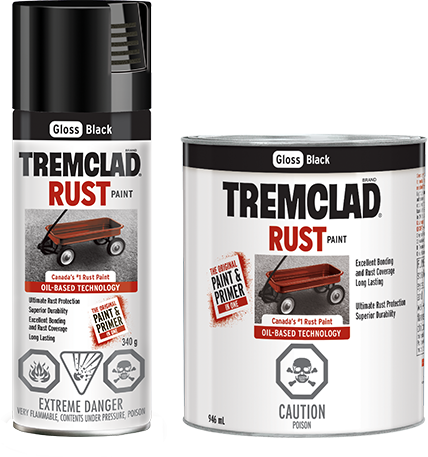 No other paint can equal TREMCLAD®’s long-standing reputation for penetrating rusty surfaces and inhibiting rust. Because of this outstanding formula, TREMCLAD® can be applied directly to surfaces you wish to paint and protect providing long-lasting protection and durability. 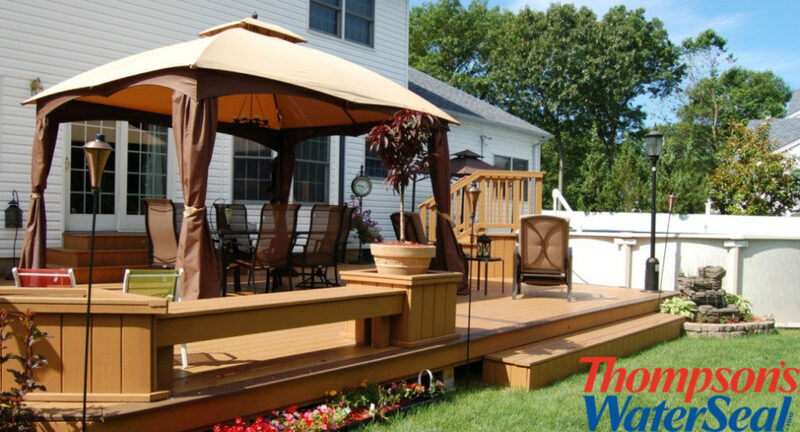 Thompson’s® WaterSeal® offers waterproofing deck stains and wood protection products. But it doesn’t stop there; we also have a full lineup of concrete & brick sealers. Our extended product lineup features specialized deck cleaners, a waterproofing wood protector, and small project products, including Fabric Seal fabric protector spray. Clear Coat Wood Preservative is a clear paintable solution that provides protection against rot and mildew on above ground exterior lumber such as fences, decks, sashes, doors and outdoor furniture. It is formulated for projects where no colour change is needed or projects that will be stained or painted.